The E. Faye Butler Orchestra - Praised by the Wall Street Journal as "Extraordinary", E. Faye Butler is one of the nations premier female interpreters of the American popular songbook. From jazz to pop, show tunes to blues, E. Faye Butler has been referred to by the Washington Post as an "Unrivaled Showstopper" . 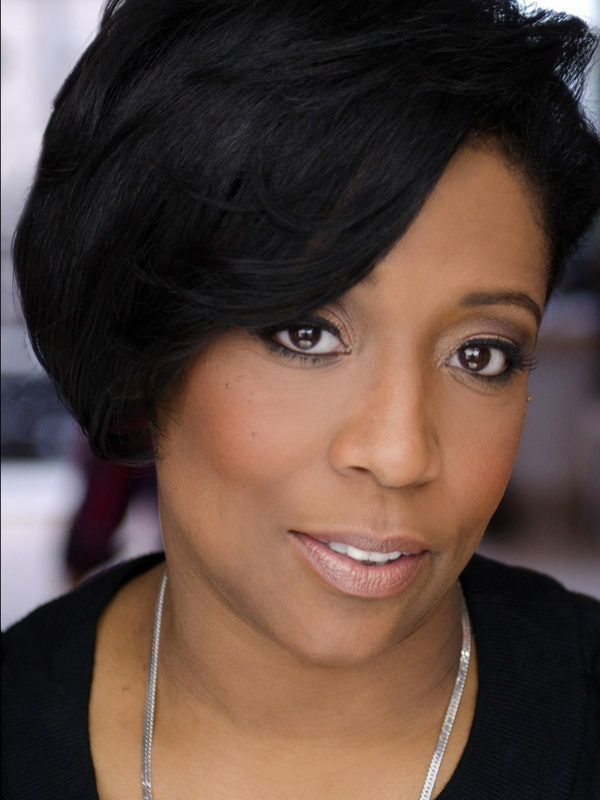 Ms. Butler is the recipient of 6 Joseph Jefferson Awards, 2 BTAA Awards, an After Dark Award the John Barrymore Award, RAMI Award, 3 Helen Hayes Nominations, an Excellence In Arts Award, and an Ovations Nomination for her work as a music theatre artist.as. Regional Theatre - Trouble In Mind-Yale Repertory and Centerstage, Dancing With The Holy Ghosts-New York Film and Play Festival, Saving Aimee, Gospel According To Fishman-Signature Theatre,The Wiz-La Jolla Playhouse, Suessical-Chicago Shakespeare Theatre, Thoroughly Modern Millie, Little Shop Of Horrors-Marriott Lincolnshire Theatre, Once On This Island-Centerstage, Purlie-Pasadena Playhouse and The Goodman, Polk County-Arena Stage, Crumbs From The Table Of Joy-Steppenwolf, Christmas Carol-The Goodman, Little Foxes, La Bete, Once In A Lifetime-Court Theatre, Could It Be Magic (Barry Manilow Songbook)-Mercury Theatre*, Comfortable Shoes-Royal George Theatre, Ruthless-Forum Theatre, Showboat-Sacramento Music Theatre, Blue Sonata-Victory Gardens, The Wizard Of Oz-Arkansas Repertory, Hello Dolly, Hot Mikado, Sophisticated Ladies-Drury Lane Theatre, A... My Name Is Alice-Ivanhoe Theatre and Mixed Blood Theatre, Bingo Long...-Dreamstreet Theatre, Hair 20th year-Vic Theatre.